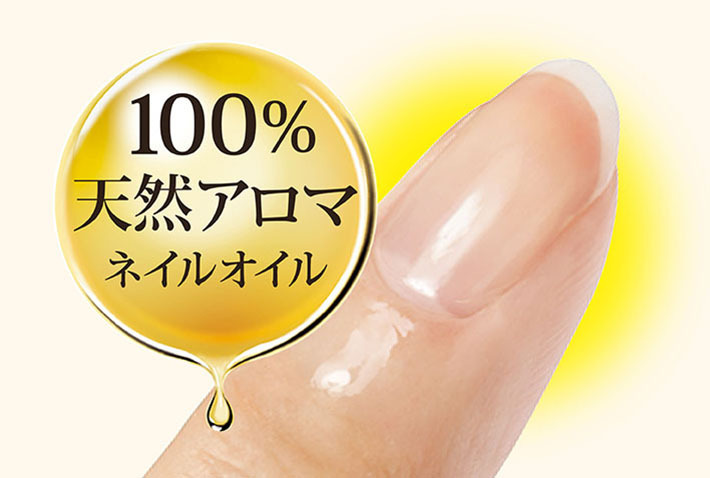 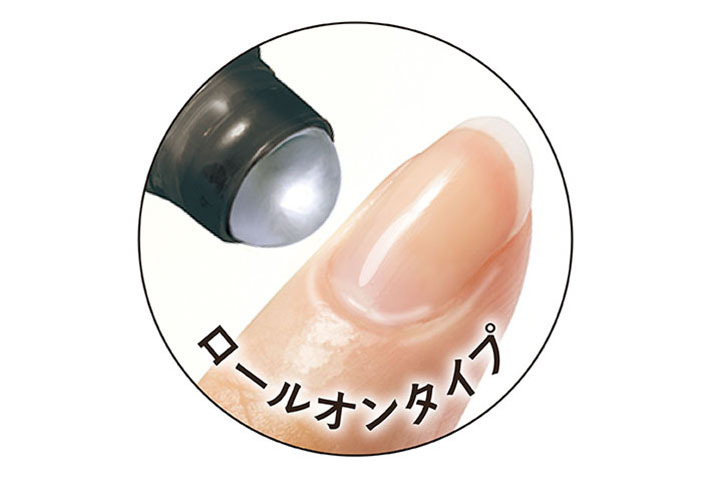 Small roll-on nail & cuticle moisturizer made of natural ingredients. 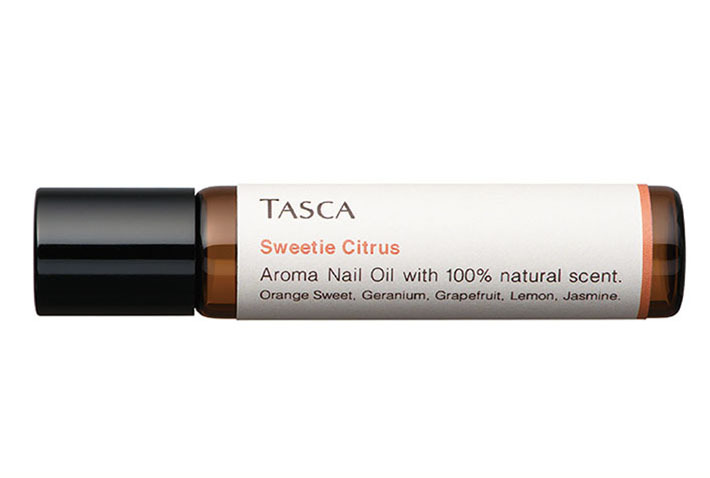 Take your favorite scent everywhere with you to relax your mind and to nourish your nails. 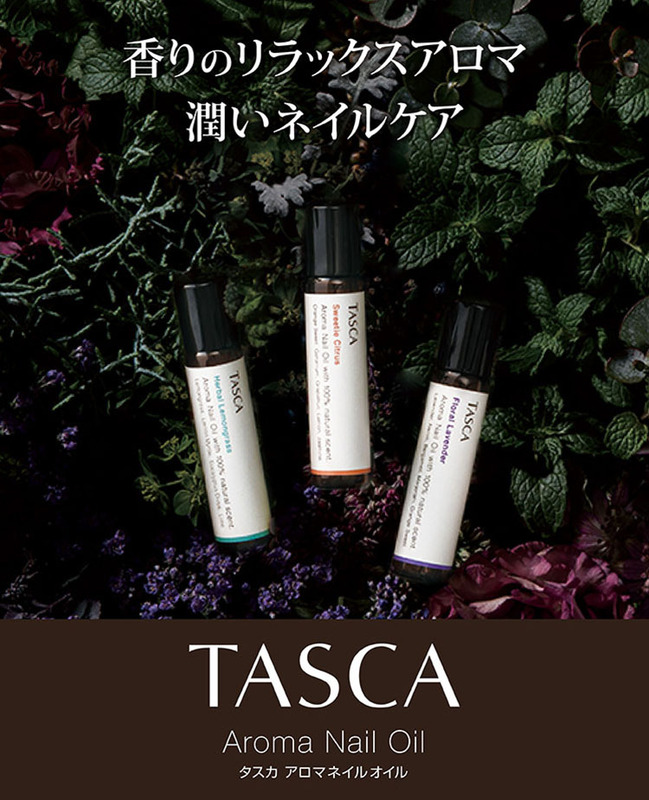 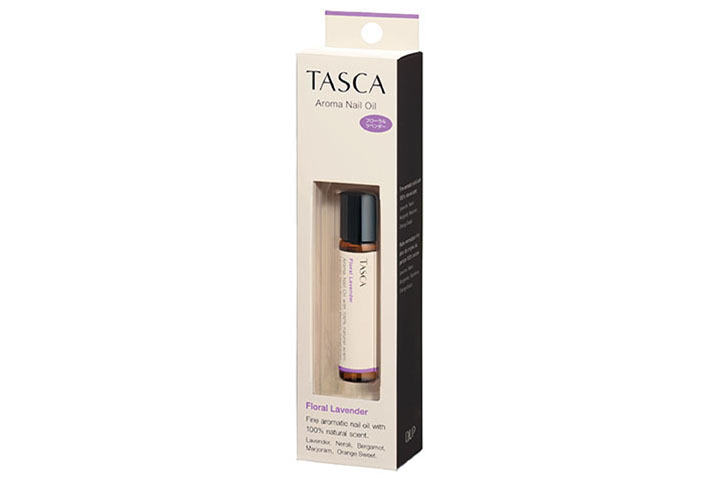 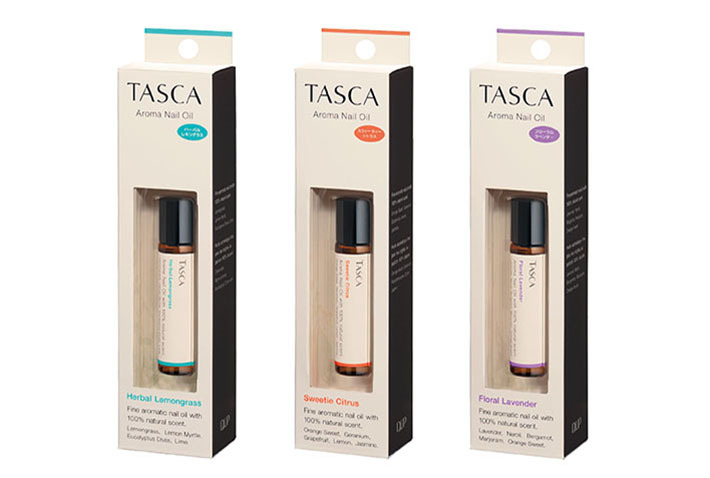 TASCA’s relaxing aromatic nail oil is now available in 3 types of scents. 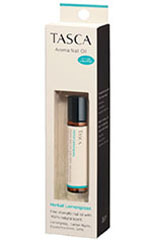 Natural oils effectively moisturize, soften, and nourish your cuticles and nails. 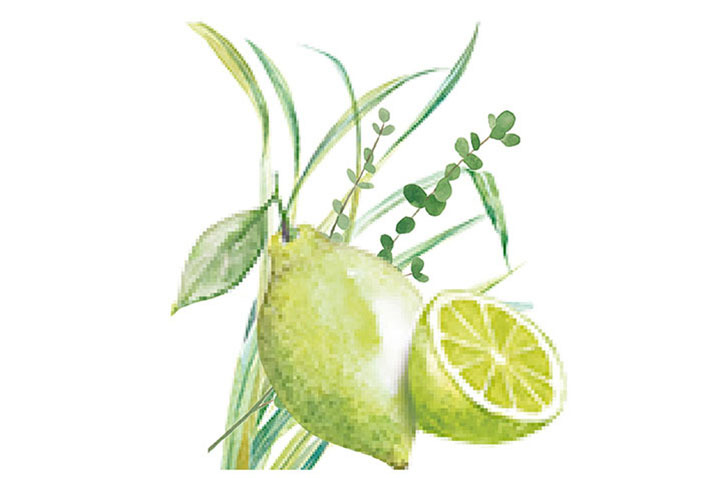 Contains: Lemongrass, Lemon Myrtle, Eucalyptus Dives, Lime. 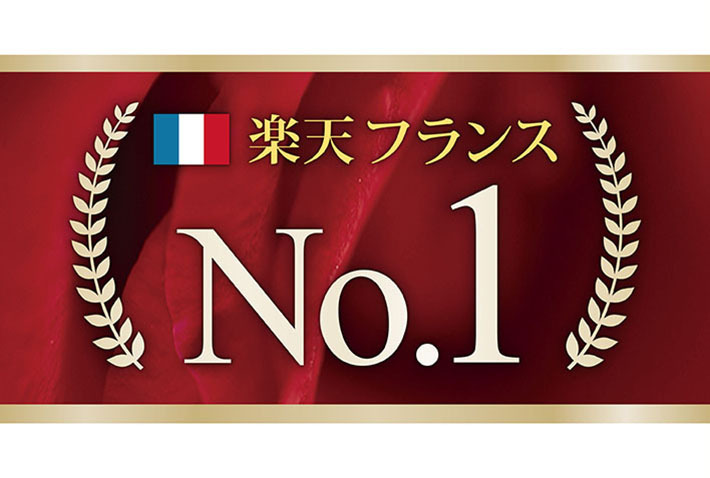 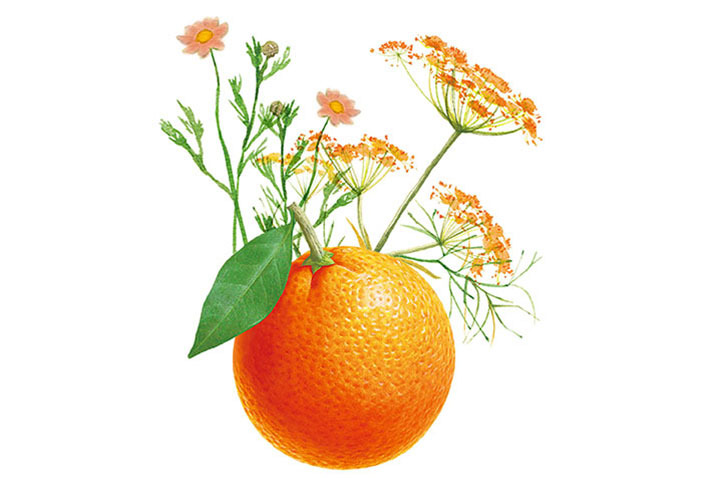 Contains: Orange Sweet, Geranium, Grapefruit, Lemon, Jasmine. 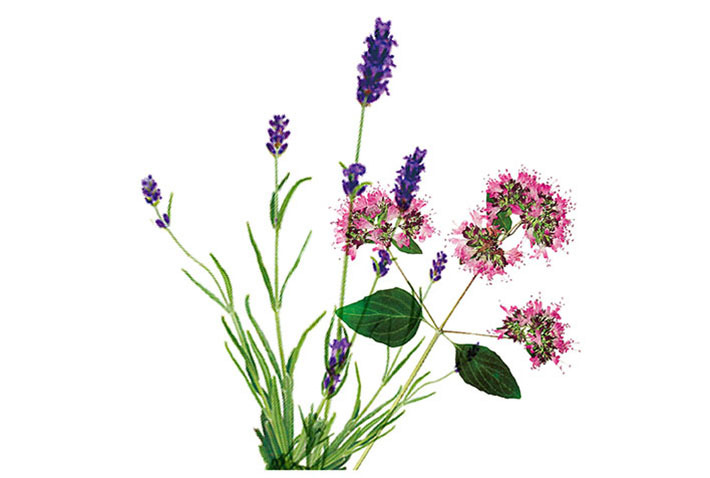 Contains: Lavender, Neroli, Bergamot, Marjoram, Orange Sweet.